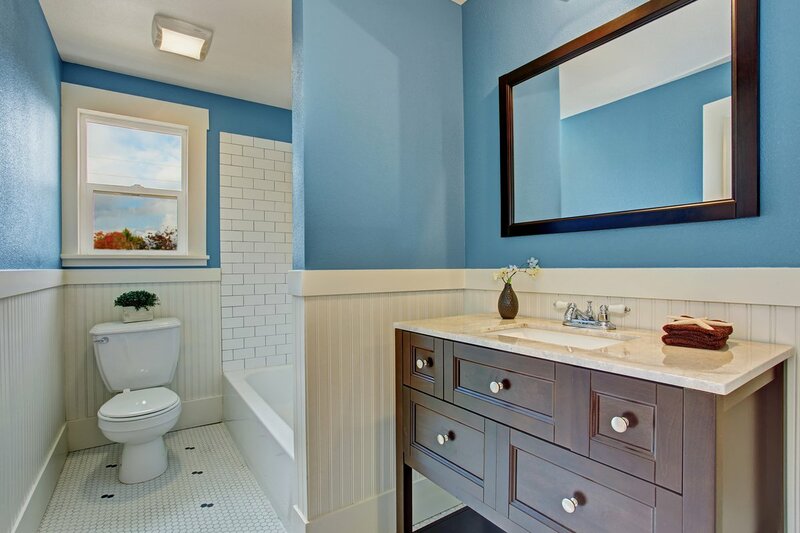 Small bathrooms need attention, so that they're more livable and beautiful. Here are our tips on how to survive a small bathroom. If you have a small bathroom that has a window for natural light to enter in to the small space, you’re lucky, but chances are if you’re feeling cramped and claustrophobic in your small bathroom that there isn’t enough light getting in, or if you have no natural light at all, the light fixtures you currently have are causing a terrible color to reflect off the walls and bathtub. This is your chance to get creative with your bathrooms lighting, make sure you have light shining into all the small little corners of your bathroom, and implement a huge mirror onto one of the walls, creating the illusion of more space. You could also go all out, remove the current bathtub or shower you have in there and put a LED light shower head in! If you happen to live in a house that has a very small bathroom, you want to do whatever you can to expand the feel and vibe of the space. This could mean so many things, from adjusting the shower curtain rail, so it doesn’t look like its taking up the entire bathroom, it might also mean that you want to try and replace some items in the bathroom that are bigger than they need to be, to smaller versions. Bathroom vanities can be removed and replaced with more streamlined vanities, that don’t take up so much space, if you have a really large toilet that takes up a ton of space, opt for a smaller one, you even get toilets that are built as an all-in-one vanity as well as a washbasin nowadays! 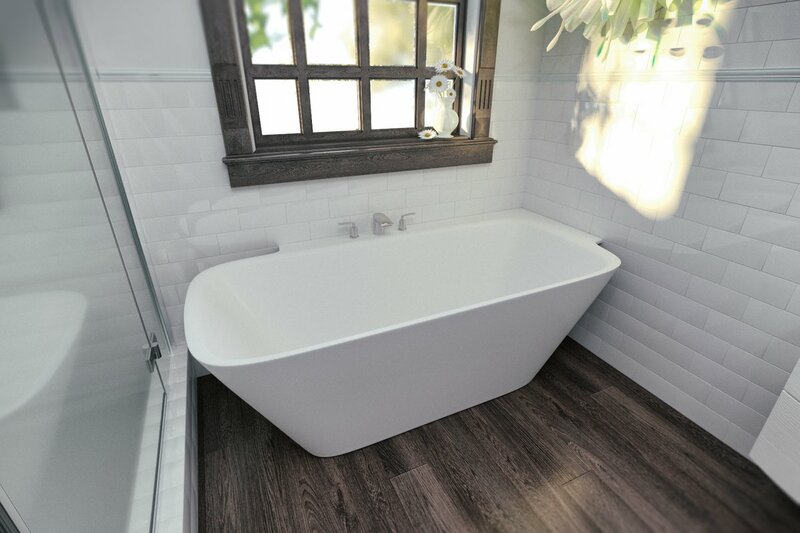 Even though a small bathroom, makes you think that the house itself is also very small, this doesn’t mean you need to jam pack everything into your bathroom that is ‘labelled’ bathroom! The bathroom is the main room that you use to get ready in the mornings, but it can also very quickly turn into a highly messy place – very quickly! So try to keep only the absolute vital things that you need in your bathroom, and keep other items in your bedroom or somewhere else in the house. 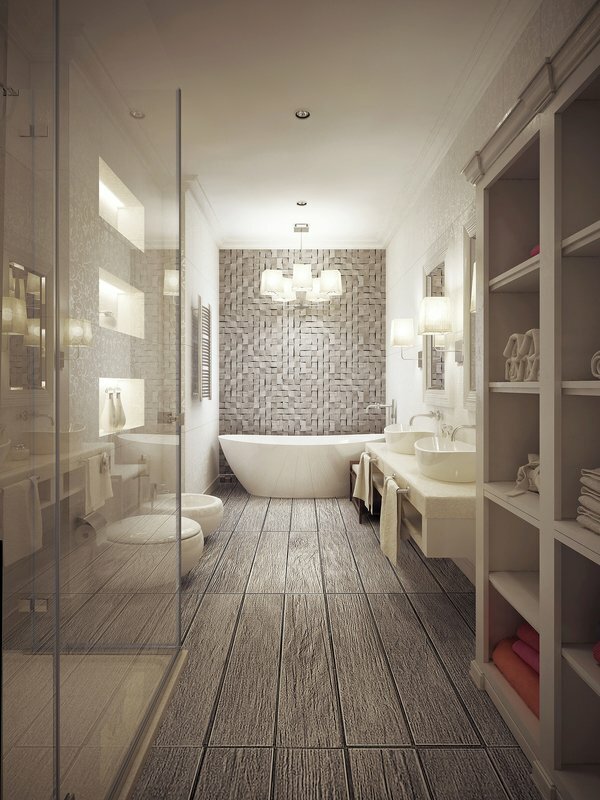 Make sure you have a specific space for everything in your bathroom, it will make things a lot more pleasant in a small bathroom.